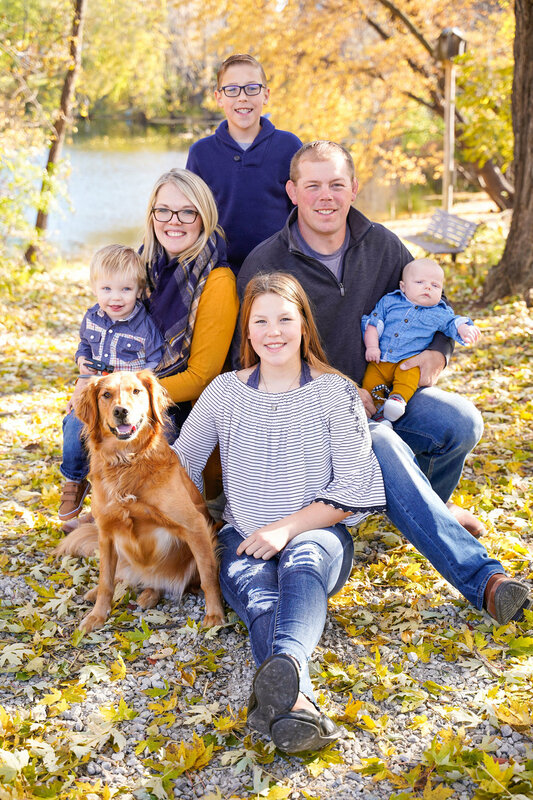 Fulsaas Exteriors was founded in 2017 by Ryan Fulsaas, with support from his family. He had a goal in mind — becoming the best home exterior improvement contractor in the Southern Metro. He, like most, is also a homeowner and he understands the frustrations that come along with home improvement projects and contractors. Fulsaas Exteriors was born — giving homeowners peace of mind when reinvesting in their homes. Ryan started in the roofing industry in 2000 as a laborer in Iowa City, Iowa. As he worked on his degree in Childhood Education and wrestled for the Iowa Hawkeyes, he continued to roof for 5 years. After college, he went into the financial services industry and held other sales jobs for the following years before returning to the roofing industry 2014. Ryan combined his sales knowledge and roofing knowledge to begin project managing for local Twin Cities Contractors; working specifically with storm damage and insurance claims work. He wanted to work and learn under these contractors before starting his own business. In March 2017, Ryan passed his General Contractors test and started Fulsaas Exteriors Inc. In the first year of business Fulsaas Exteriors helped 125 homeowners in the Twin Cities metro area with their roofing, siding, gutters, windows, and door projects. This was possible with the help of 10 different labor crews and a sales team. In 2018, Fulsaas Exteriors plans to continue to support families with their insurance claims needs, but also branching out and working with National Home Builders installing roofing and siding on new construction sites around the Twin Cities Metro.